Elegant en rugged REHAB Brad men shoe in blue. 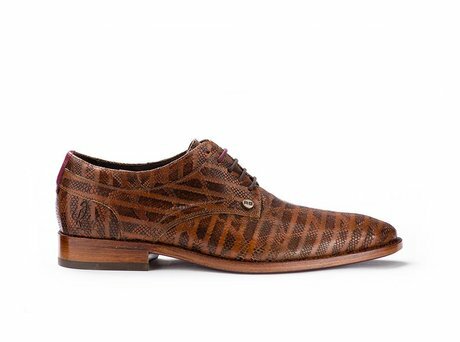 The Brad Snake Stripes is a handmade, proper men’s dress shoe with lots of unique details. 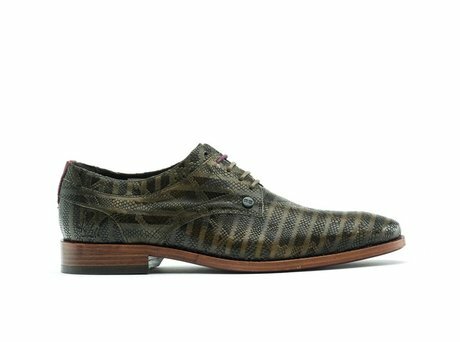 The shoe is made from naturally tanned leather, and its unique stripe print combined with a snake print makes this shoe both elegant and rugged. 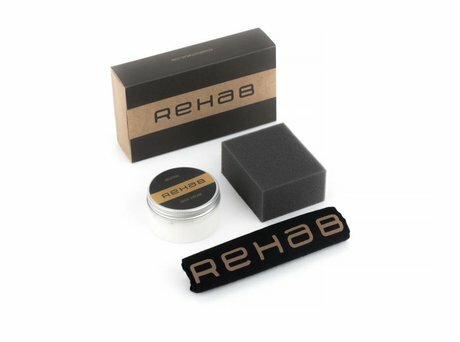 Ontvang direct een e-mail zodra de REHAB BRAD SNAKE STRIPES DARK GREEN op voorraad is in jouw maat.